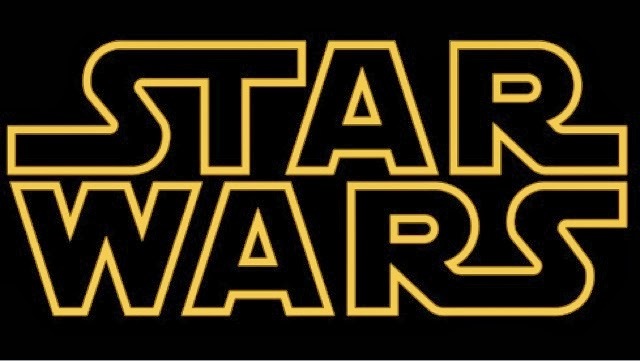 GenreOnline.net: Star Wars Episode VII gets an official release date! Star Wars Episode VII gets an official release date! Please note the following information comes courtesy of Variety.com from a Film Reporter named Adam Stewert and I make no claim to breaking the information below. Disney and LucasFilm will release “Star Wars: Episode VII” on Dec. 18, 2015, the duo announced Thursday. The J.J. Abrams-directed “Star Wars” will begin shooting in Spring 2014 at Pinewood Studios in the U.K. Casting for the film already is underway in secret, with open call appointments in the U.K. set for this month.